Pictures of all the varsity races. The Wickham Invitational is a preview of the state meet course and many teams came to prepare for the championships ahead. 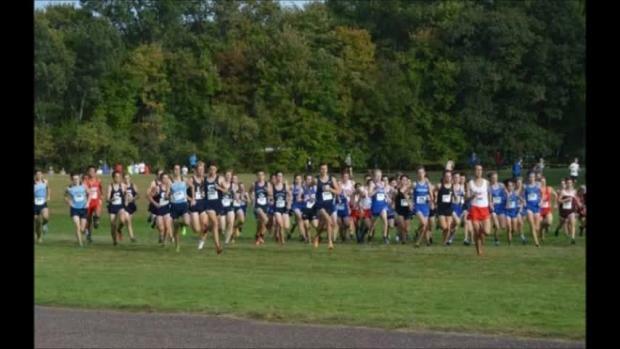 Check out the top 500 girls performances from this past week's cross country meets in Connecticut from October 2nd to October 7th. Watch race videos of championship boys and girls races from the 2017 Wickham Park Invitational on October 7th in Manchester, Connecticut.